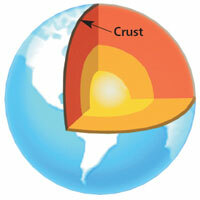 “Stable” zones of the earth’s crust might not be so stable. These zones are more likely to cause massive earthquakes. It was thought that “stable” zones, where fault segments of the crust slip slowly, act as barriers to earthquakes and fast-slipping faults trigger them. But it has now been found that the stable segments behave differently when a quake rupture penetrates them. Instead of arresting the rupture as expected, they can actually join in and make the quake larger. Pesticides’ link to Parkinson’s disease has been reconfirmed. Benomyl, a fungicide banned in the US 10 years ago, has been found to block a vital enzyme that prevents a naturally occurring toxin, known as DOPAL, from accumulating in the brain. This damages the neurons in the brain, increasing Parkinson’s risk. Three out of every four people across the globe suffer from teeth sensitivity. Dopamine, the natural glue produced by mussels for sticking to surfaces, can help cure the problem. 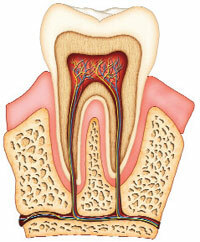 The condition occurs when the hard enamel and underlying softer dentine of a tooth wear away, exposing the nerves inside. Sundarbans are disappearing fast. 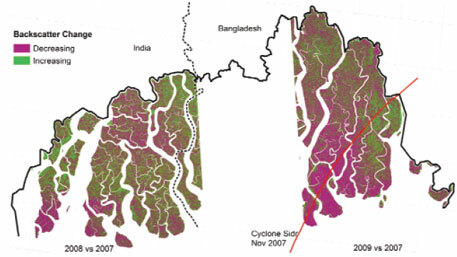 Using radar imagery, scientists have quantified the impacts of cyclone Sidr, human activities and climate change on the world’s largest contiguous mangrove forests. They have found that rapid deterioration in the mangrove health is causing as much as 200 metres of the coastal forests to disappear annually at places. A hybrid variety of corn can help farmers get rid of sunflower broomrape, a weed that causes extensive damage and can reduce yields from sunflower fields to half. The hybrid can act as a trap crop for the weed. It induces germination of the weed’s seed but does not allow the plant to develop and survive, thus causing “suicidal germination” in the parasite. Root extracts from corn have been found to cause more germination in the weed than shoot extracts. Fireflies have helped make LEDs brighter. Scientists have taken cue from the insects to make the light-emitting diodes up to 55 per cent more efficient. The jagged design of the scales on a firefly’s lantern, the organ that flashes to attract mates, maximises the light output by minimising the amount of light that gets reflected inside the insect’s body. Usefulness of graphene, the one-atom-thick sheet of pure carbon, never seems to end. 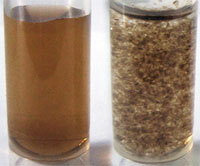 The wonder material has been found to be good at soaking up radioactive waste from water. When particles of graphene oxide are added to water containing nuclear waste, it makes the radioactive material condense into lumps within minutes. There is hope for those suffering from permanent deafness. It has been found that a drug can make deaf mice re-grow damaged sound sensing hair cells in the inner ear. These hair are vital for carrying sound vibrations from eardrum to the brain. Strong earthquakes are becoming more rampant around the world this year. 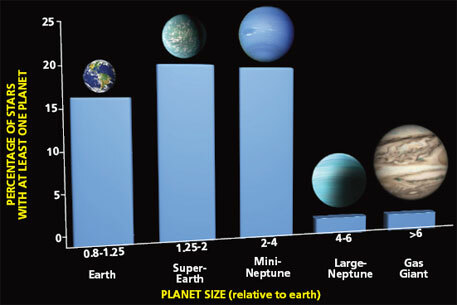 Used to be weaker earthquakes and few stronger ones.